Ben Barokas, the founder and chief executive of Sourcepoint and a former Google executive, is at Dmexco, where he described the battle between ad blockers and the media industry as "war." 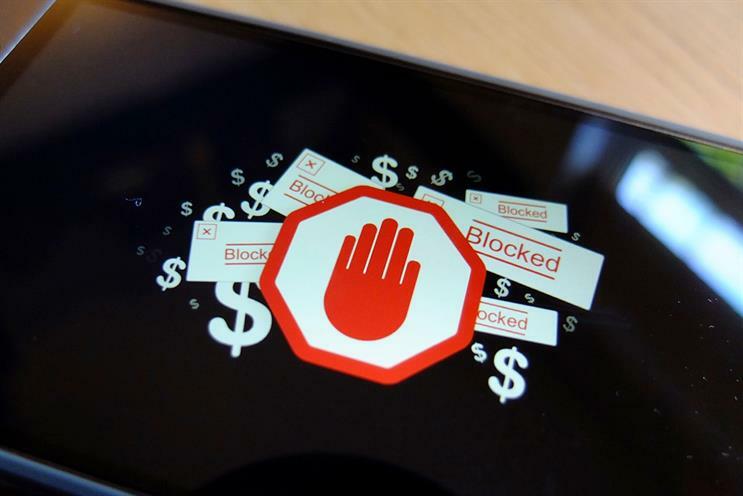 Just 24 hours after the launch of Apple’s iOS 9 operating system, which allows developers to build apps that block ads in its internet browser Safari, ad-blocking apps have shot up the charts. In Germany, where the Dmexco conference was held, three out of the top five downloads in the app store are ad-blockers. The highest rated one is called Peace. Barokas said: "The app is called Peace, but it’s really war. Ad-blockers have pitted publishers against their users." He said ad-blocking was "an extinction level event" for publishers and the advertising industry, because it "kills content." It was too late, he said, to try and go back to what happened in the past. "The genie is never going back in the bottle." His new business Sourcepoint detects when someone is loading a web page with an activated ad blocker. It then allows the publisher to decide either to serve the content, ask the user to view the ads in order to see the content, or to subscribe. Barokas does not believe that taking legal action against ad-blockers will work. He pointed to the German example, where four major broadcasters tried and failed to take Eyeo, which makes AdBlock Plus, to court. He said: "This won’t be won or lost in the courts. We’ve seen this in Germany. Everyone has a right to install an ad-blocker. "[But] a publisher also has a right to block content to those who have ad-blockers." He argued that publishers need to have open conversations with their consumers and explain to them how the business works. He said: "In the past, the understanding was implicit. Publishers gave people content and put ads on the side thinking the value exchange would happen. But now the ad has been taken out, people don’t realize that blocking ads is sabotaging the creation of content." He believes that publishers should give the user the choice of whether they see ads, give information to receive personalised ads, or pay a subscription for an ad-free service, like they would with Netflix or Spotify. "Give the choice to the user – 99 per cent of people would rather not subscribe to lots of sites and will watch the ads," he said.